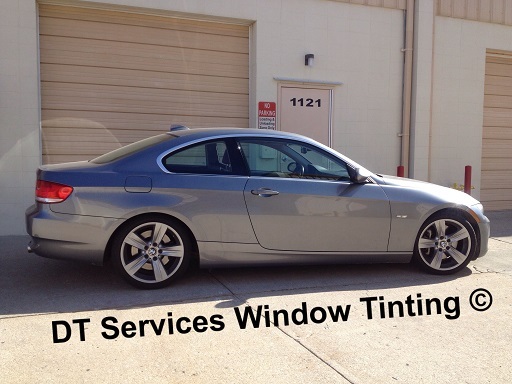 Our window tinting blog will keep you updated on news regarding our industry, common questions, and our services. 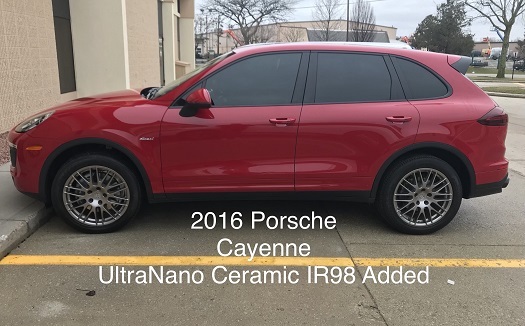 Sign up for our RSS feed to stay current with our specials, upcoming dates we are closed, and news about everything window tint. 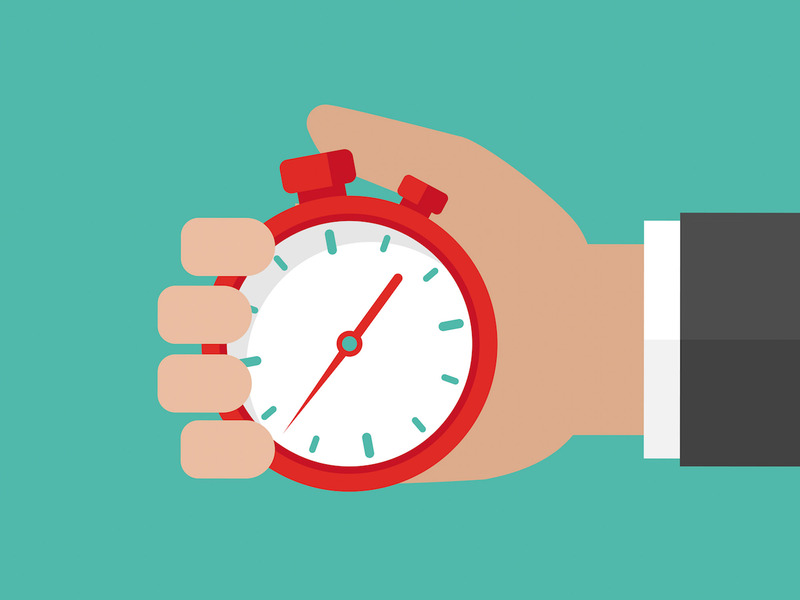 When something changes on our site, you will be notified. Then you can decide if you want to visit our site for more information or not. 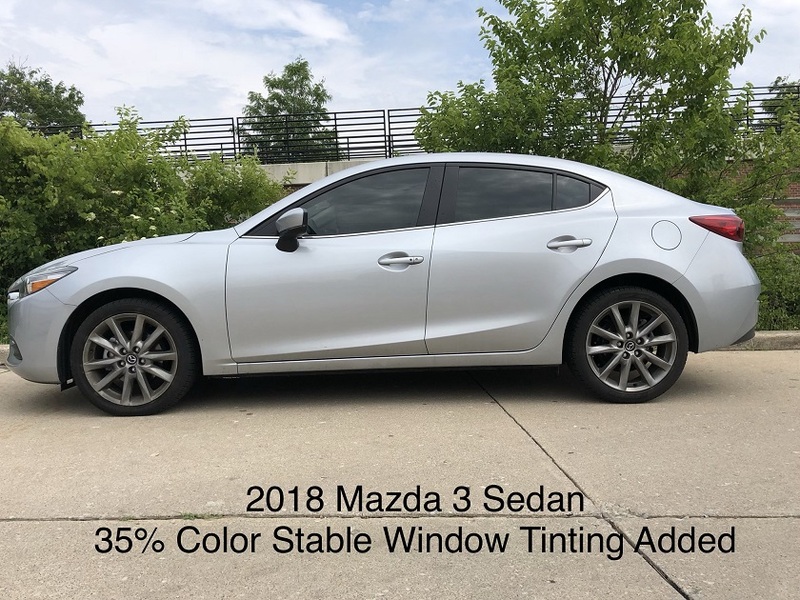 Continue reading "Ice Flowering Defect"
Continue reading "Subaru Eyesight Warning"
Continue reading "Tesla Model 3 Rear Window"
If you want to Choose The Right Window Tint For You, this page will help you make the decision in a way that you will be happy with. 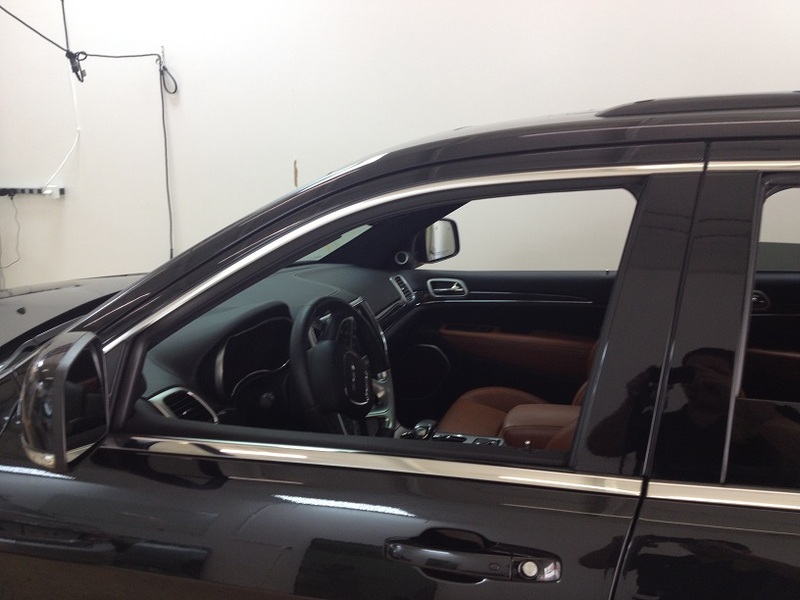 Just answer a few questions, and you will know what window film is best for your particular situation. 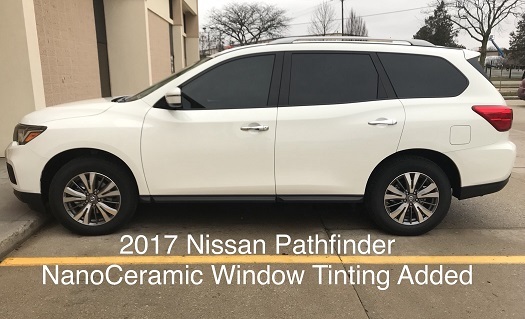 Continue reading "Choosing The Right Window Tint For You"
Chrome Delete is a service we offer to transform the chrome on your vehicle to a darkened accent that gives your car that distinctive look setting your car apart from the rest of the "crowd". 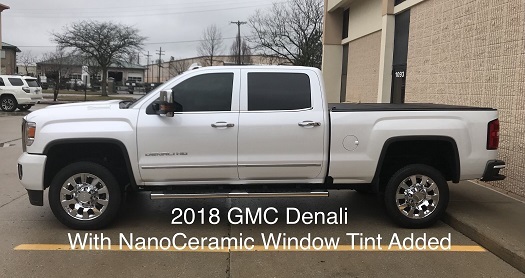 Continue reading "5 Questions to Ask Before You Let Anyone Tint Your Windows"
When it comes to window tint repair we got you covered. 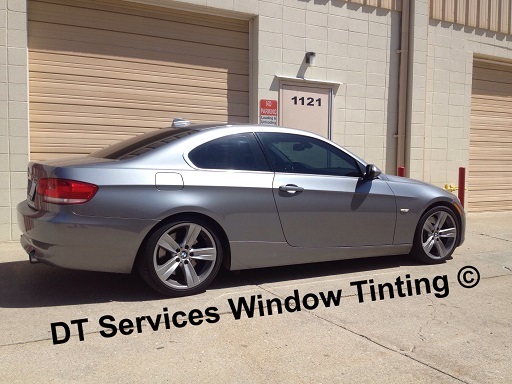 We often times have clients who contact us and ask if we can repair their damaged or failing window tint. 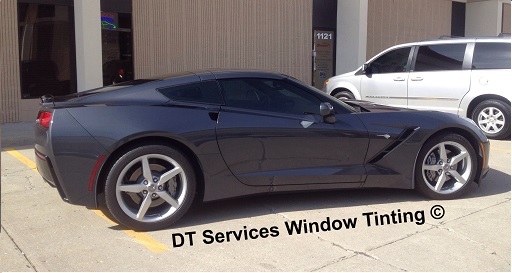 We can almost ALWAYS replace their window tint. But can we repair it? This page will answer that question. 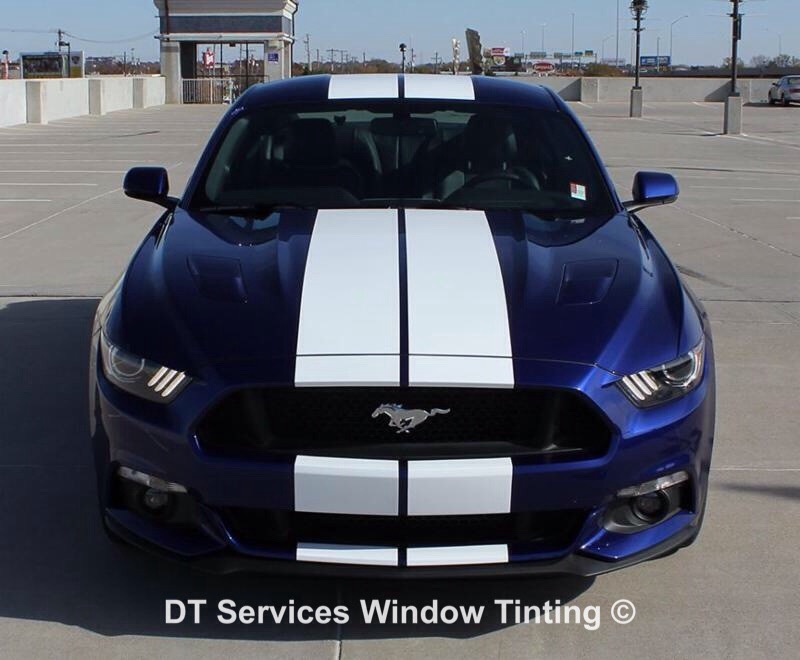 Continue reading "Window Tint Repair"
Mustang Stripes set the ordinary Mustang apart from all the other Mustangs on the road. 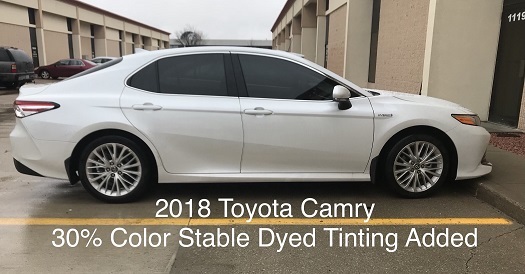 Our racing stripes add that individuality to your muscle car and give it that look like it is moving when it is sitting still. The following is from an owner of a 2018 Tesla Model 3. Because of this post to a Tesla forum, we WILL NOT TINT THE FRONT WINDSHIELD ON THE MODEL 3 OR MODEL X until Tesla fixes the issue. Now, before people get crazy over tinting the front windshield, I’ve been doing this for years and tinted the windshield of my Model S without a problem using the same installer. 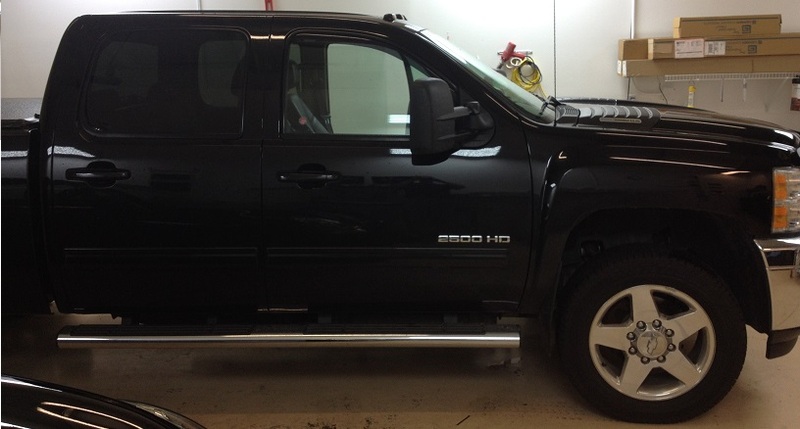 In the great State of Florida, it is legal to tint the front windshield due to medical necessity. I’ve been doing it since I was diagnosed with a cancerous lesion on my nose which was successfully excised and replaced with skin from the back of my ear. 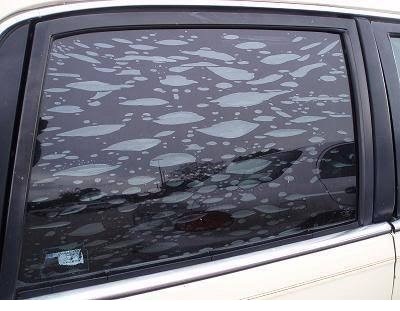 As I was directed by my doctor to do all I can to avoid direct sunlight, I tint my windshield. 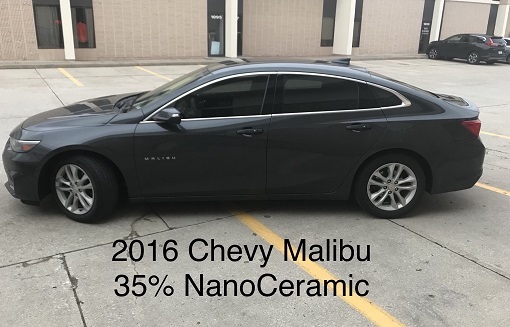 I have read on the TMC forums that this is a known issue and some dealers are informing owners on delivery about this so they don’t do it. My delivery specialist never mentioned it and since a users manual was not included in the glove box or on the “About” screen, I don’t know if it’s something I should have known. I did watch some introduction videos on the website but they are very basic and don’t mention anything regarding tinting restrictions.